and private, HDB Flat and Space planning. We also help our customers in customized and facbricated carpentry. Indeed a one-stop firm design specialists. © Homestyle Design . All Rights Reserved. 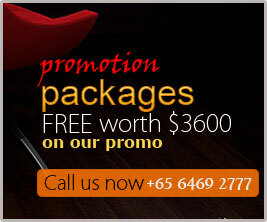 Powered by Wesourze Pte Ltd, Web Design Singapore.